Giveaway! Spiced Pumpkin Soap Home | About Us | Opportunities | Sponsorships | Contact Us! Closed! 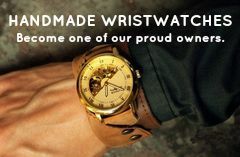 Winner has been announced! We are so excited to be partnering with Bodhi Basics this week to offer one lucky winner their own Spiced Pumpkin soap bar! This soap is packed with seasonal spice and a masculine scent that any guy will love – and it’s the perfect compliment for the holiday season! The Spiced Pumkin Bar is vegan, organic, and made from natural materials that your skin will love. 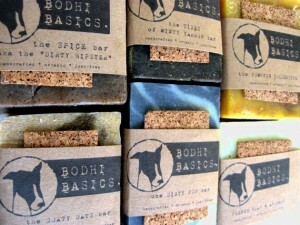 If you’d like to find out more about Bodhi Basics and their soaps, check out the review we did not too long ago <here>. A 4oz. 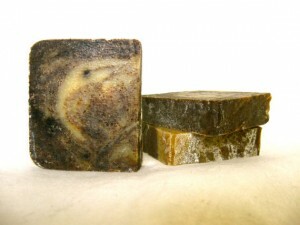 bar of antioxidant rich Spiced Pumpkin soap from Bodhi Basics! Use the entry box below to get 50 entries in just seconds! Tagged Bodhi Basics, etsy, giveaway, men's soap. Bookmark the permalink.